Lilesa is one of the thousands fighting for the rights of the Oromo people. In August 2016, the United Nations’ High Commissioner for Human Rights, Zeid Raad Al Hussein, called on Ethiopia to allow UN international observers to investigate the excessive use of force by the government’s security forces against peaceful protesters in the Oromo and Amhara regions of the country. 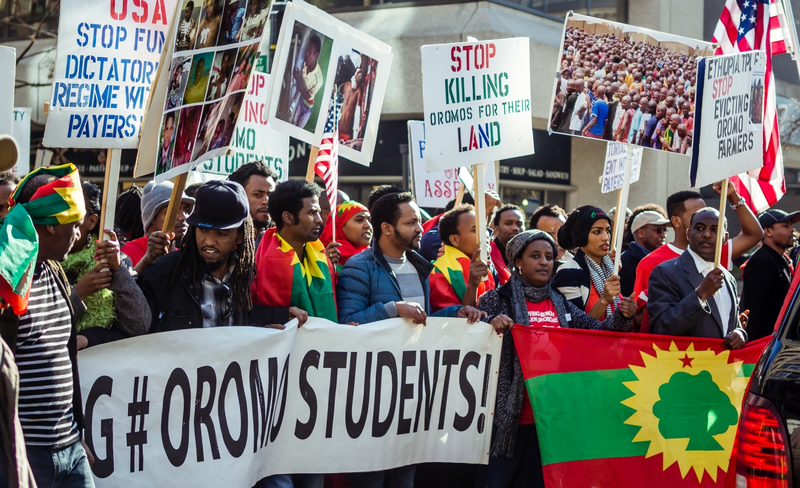 There is a strong need for organized international pressure on the Ethiopian government. A credible and independent investigation into this country’s Human Rights offences is long overdue. This will be a huge and very welcome step for the people and the country as a whole. 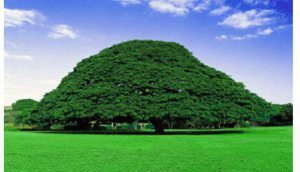 Related: Learn more about the TPLF in Ethiopia here. A press release from The Solidarity Movement for a New Ethiopia (SMNE)notes, this is a regime, accustomed to using tools like manipulation to divide the people by ethnicity or other differences, furthering ethnic hatred, alienation and isolation, leaving a niche for the regime to squeeze into. It has allowed them to repeatedly commit fatal human rights atrocities against these groups with no fear of a united retaliation; but this is suddenly changing. 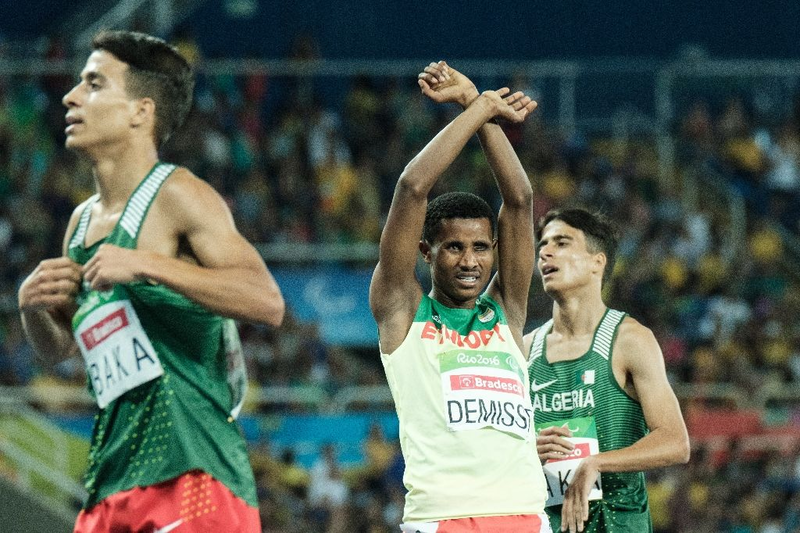 These methods of turning selected ethnic groups against one another, is being scrutinized by Ethiopians; and previously rival groups are now unifying to challenge it. As SMNE said, “more killing, wounding and use of violence against unarmed civilians on the part of the regime’s security forces are strengthening, not weakening, the movement of the people,” but the movement is just beginning. Since 1972 Cultural Survival has been advocating for Indigenous Peoples’ rights and supporting Indigenous communities’ self-determination, cultures and political resilience.